Elmore Seafoods is a fish supplier to Henderson Group. Elmore Seafoods is a family run, Lisburn based company that has been delivering the catch since 1894. 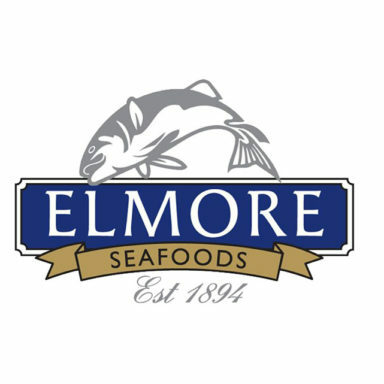 Now in its fourth generation, Elmore Seafoods use only the freshest, locally caught seafood which is sourced each morning from the ports in Northern Ireland as well as from Scotland and the West of Ireland.